When does Fortnite Season 8 start? Learn the start date for Season 8 of Fortnite and what to expect when it arrives this month. Fortnite is coming to the end of its seventh Season and the content train doesn't look to be stopping any time soon. As rumors of an immenant earthquake abound, it's clear that Season 8 will be on the way soon. A new Season brings with it new skins, a new Battle Pass, new challenges and yes, new map changes, so you'd best be sure you're ready. In case you're unsure, we're here to answer the question of when Fortnite Season 8 starts. Fortnite Season 8 will kick off on February 28, bringing with it a brand new Battle Pss. That's only two and a half weeks away, which means you need to jump in quickly if you want to finish up any of your Season 7 challenges. The Share the Love event which is also live right now will end as Season 8 starts, so be sure to tick anything related to that off your lists before the day arrives. Don't forget! 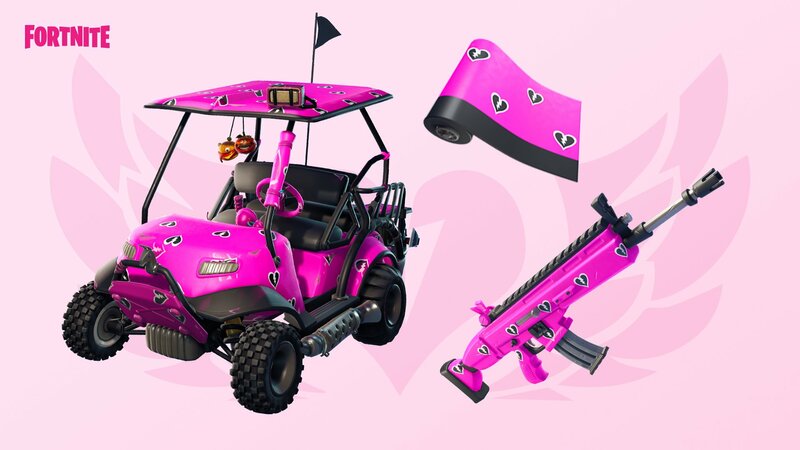 The Share the Love event also means Double XP will be running during February 15-17 and February 22-24, so make the most of it while it lasts to level up your Battle Pass! What can we expect from the start of Fortnite Season 8? The opening to every recent Season has come with a large-scale event to wave in a new round of skins and items, and we don't see this changing with Season 8. Dataminers for the game have been hard at work as usual, and this time they've found signs of an impending earthquake. This could serve to damage cetain areas of the map, but could also produce a more dramatic effect like opening up a secret cavern or result in an entire, island-wide overhaul. There's a good chance the medievil fantasy theming from the second half of Season 7 will be continued here too, especially given the Fire King's recent escape from his Icy cell. We're hoping for more action along those lines, and maybe even a rideable dragon? These are high hopes, but we can dream. 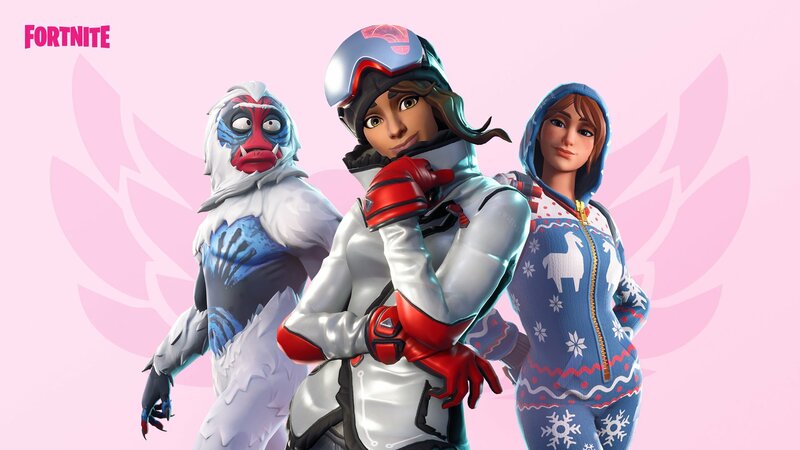 For now though, make the most of Season 7 and the Share the Love event while we look forward to Season 8's start on February 28.